With sorrow in our hearts we bid adieu to our beloved Member of the Executive Bureau. 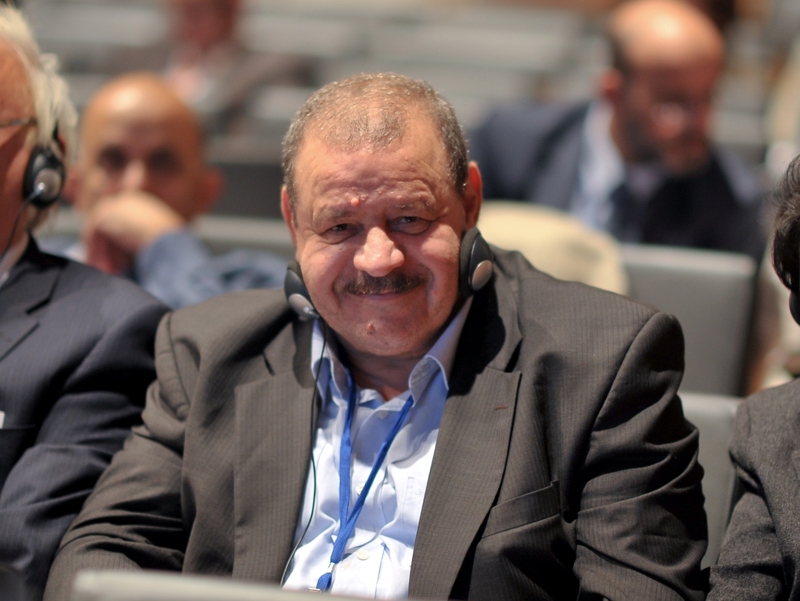 Nacer Riad, being at the helm of the Ecological Association of Boumerdes, has been representing the Algerian membership for more than a decade enriching the meeting and overall governance with his knowledge, wit, frankness, enthusiasm and honesty. He will be sorely missed. Nacer Riad Bendaoud was an economic scientist, a Graduate of the University of Algiers, passionate about the protection of the environment of Boumerdes and Algeria and aspiring for the sustainable development of his beloved Mediterranean. His legacy will remain alive, and he will always be remembered as outstanding by his innumerable colleagues and friends. We wish his family patience in this difficult time.